Once more, Magnum Movie Nite was back again with it's 8th time bringing to us the movie Mission Impossible 4: Ghost Protocol. This time around, as a blogger, didn't get the VIP treatment like how it was with the previous events done by Magnum but then, having to watch an awesome movie with a bunch of my friends is a good thing. As usual, tickets to the movie were snapped up pretty fast when word got around the social media after Magnum announced on the Magnum Movie Nite #8 and fortunately for me, I managed to grab 2 pairs for myself and my friends. Mission Impossible 4 begins with the IMF being intercepted on a mission which caused the death of an agent by a hired hitman or rather, hitwoman. They were supposed to take away Russian nuclear launch codes to deter it from falling into the wrong hands. 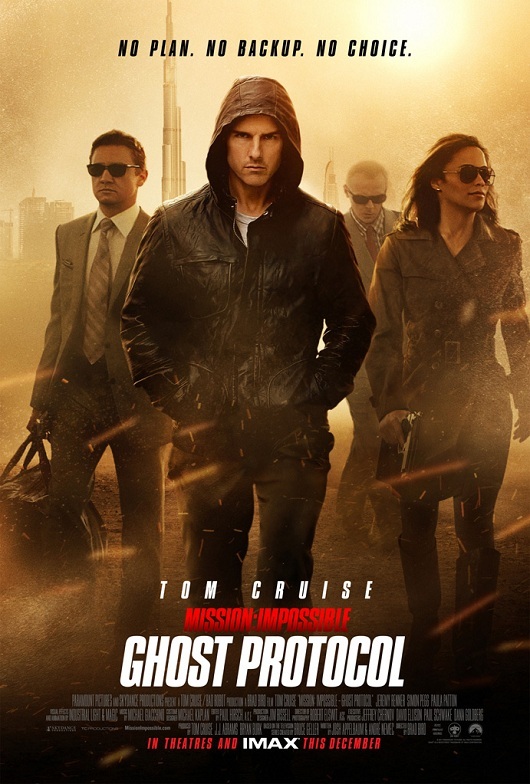 Ethan Hunt (played by Tom Cruise) doing time in a Russian prison was busted out of there by the IMF to lead the team on a mission to find out the person who's responsible for this and put a stop to it before something bad happens. To do so, him and his team were to infiltrate the Kremlin to retrieve archives from it that contains vital information to the person. During the mission, they were led to failure by being sabotaged by another party who were after another thing which led to the Russians thinking that the US bombed the Kremlin. As the tension between Russians and US grew, the US president has initiated "Ghost Protocol" which is to deny knowing and involvement with the IMF team and declare that they are a rogue group. With the Russians hot on the heels of Ethan and his team, no more backup from the US government AND to complete the mission by taking out the one responsible for all this chaos before any nuclear missiles are launched it seemed more than impossible to ever finish such a mission. Find out how Ethan and his team succeeds by watching the movie! Just like all the other Mission Impossible movies, the storyline is confusing. 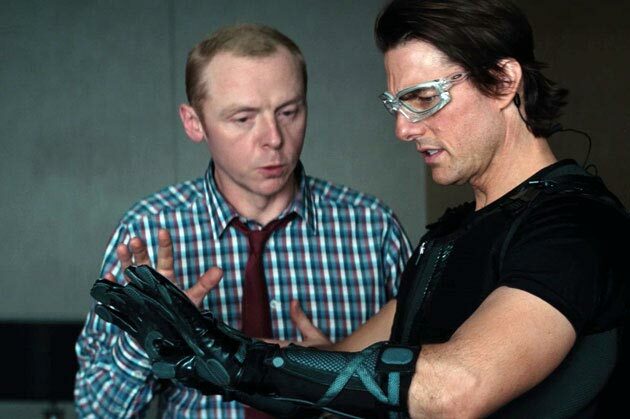 But unlike the other Mission Impossible movies, this is more of an action comedy with plenty of funny moments galore. That makes it a great watch instead of purely action with a few cheesy lines thrown at it. Hence I would rate this movie 4 out of 5 if you're not a person who cares much on storylines. LOL. This was the best of the MI films. I left exhausted. Bam, bam, bam. And the technology! OMG! I actually believe in the screen machine. Well, maybe not totally, but in a "yeah, the parts exist" sort of way. If you are into the action spy flicks: See this!